Blink Vision is a comprehensive eye health and vision clinic dedicated to meeting the vision care needs of the people of North Liberty, Coralville, Iowa City and surrounding communities. We help people enjoy the lifelong vision benefits of optimum eye health. At Blink Vision, you will find a caring team of professionals dedicated to providing high quality personalized eye care for the whole family. We value our patient relationships and strive to improve your quality of life and vision wellness through uncompromised service and state-of-the-art technology. It is our goal to far surpass your expectations and provide you the highest quality, personalized eye care in a friendly, enjoyable environment by utilizing the latest technology available. The reason Dr. Ryan Veatch and Dr. Marlin Veatch became optometrists was to personally participate in patients lives and help people enjoy the lifelong vision benefits of optimum eye health. It is for this reason that the doctors and staff at Blink Vision will treat you as a member of our family! 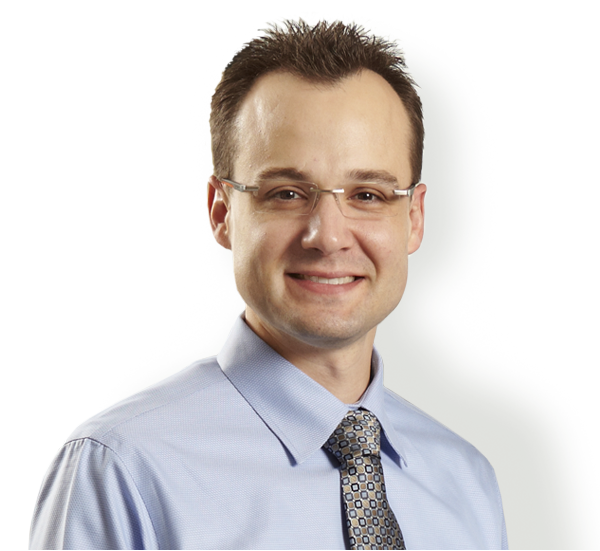 Dr. Ryan Veatch is a native resident of Iowa City and a second generation optometrist. He grew up watching his father, Dr. Marlin Veatch, skillfully meet patient needs. As a result of the exposure to optometry, it was Ryan’s desire at a young age to pursue a career in Optometry. Dr. Marlin Veatch was born in Creston, Iowa where he met and married his wife, Marcia. 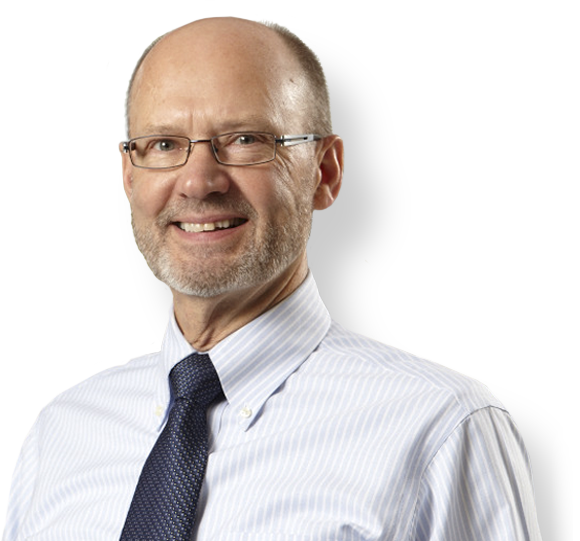 Dr. Marlin Veatch attended Iowa State University and then attended the Illinois College of Optometry. Following graduation from ICO in 1971, he and Marcia moved to Iowa City where he joined the practice of Eye Associates of Iowa City.